Are you searching car dealership around Indiana for a great selection of used SUVs for sale? Then look no further than Acra Automotive Group. Whether you are in Columbus, Greensburg, or Shelbyville, we are confident we will have the used SUV for sale that will fit your needs perfectly at one of the four conveniently located car dealerships of Acra Auto Group because we have over one hundred and fifty used SUVs for sale combined. From Buick used SUVs for sale to Toyota used SUVs for sale and just about everything in between, including used Jeep Cherokee’s, we have the used SUVs for sale at Acra Automotive Group that you have been dreaming of owning. Not only do we have a large inventory of used SUVs for sale in various makes and models, but we also have a broad range of prices, so you are sure to find a used SUV that fits within your budget. If a used Jeep Cherokee SUV for sale is what you are after, you will find it here at Acra Auto Group. With several features to choose from and different engine styles, your chance of finding the perfect used Jeep Cherokee is outstanding! Looking for a white Jeep Cherokee? Yes, we have that, too! 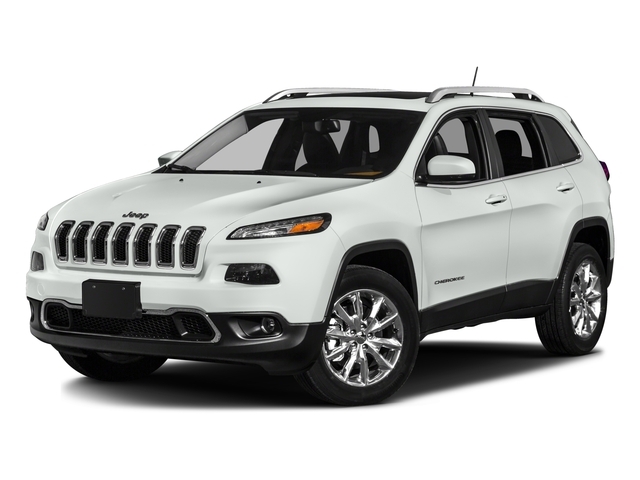 Navigation to guide you down unfamiliar areas around town, heated leather seats, a heated steering wheel, and a power sunroof are some of the desired features you can find on the white Jeep Cherokee SUV for sale and several other used SUVs for sale. A peppy 4 cylinder 2.4-liter engine or a 3.2-liter 6 cylinder engine with an impressive 271 horsepower are what you will find depending on the used Jeep Cherokee you choose. 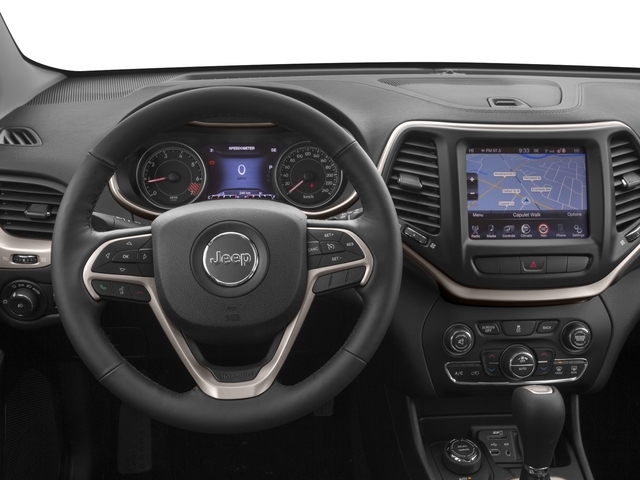 Steering wheel audio controls, automatic climate control, fog lights, a backup camera that can help guide you into and out of even the trickiest of spots, and a wireless cell phone hookup can also be found on many of the used Jeep SUVs for sale, including the white Jeep Cherokee for sale at Acra Automotive Group. If the white Jeep Cherokee is not the right used SUV for sale for you, take a look at one of our many other used SUVs for sale. Whether it is the white Jeep Cherokee or another used Jeep SUV for sale, come into Acra Automotive and take it for a test drive today. A used Jeep Cherokee SUV for sale, a used Jeep Wrangler for sale, or one of our many other used Jeeps for sale, we have the SUV for sale that you have been dreaming about at Acra Automotive Group. Let one of our experienced sales team members help you choose the used SUV for sale that suits your lifestyle and your budget the best. We will be happy to show you just how easy getting an SUV for sale can be at any one of our Acra Automotive Group dealerships in Greensburg, Shelbyville, and Columbus, Indiana. Stop by the Acra Automotive Group dealership closest to you at Acra Pre-Owned Superstore located at 2820 North National Road in Columbus, IN 47201; Acra Pre-Owned Superstore located at 1200 East State Road 44 in Shelbyville, IN 46176; Acra Chrysler Dodge Ram located at 1407 North Lincoln Street in Greensburg, IN 47240; and Acra BuyRight located at 920 North Michigan Avenue in Greensburg, IN 47240.